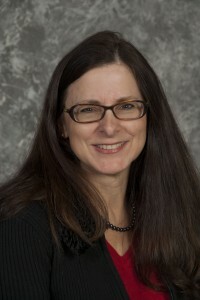 Adrienne Watt holds a computer systems diploma (BCIT), a bachelor’s degree in technology (BCIT) and a master’s degree in business administration (City University). Since 1989, Adrienne has worked as an educator and gained extensive experience developing and delivering business and technology curriculum to post-secondary students. During that time, she ran a successful software development business. In the business, she worked as an IT professional in a variety of senior positions including project manager, database designer, administrator and business analyst. Recently she has been exploring a wide range of technology-related tools and processes to improve delivery methods and enhance learning for her students. 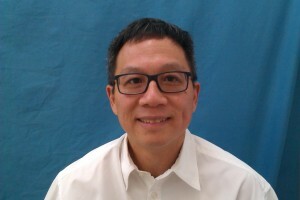 Nelson Eng completed his bachelor’s degree in commerce (accounting and management information systems) from the University of British Columbia and a master’s degree in computer science from the University of Western Ontario. He spent 11 years as a computer systems coordinator with Science World of B.C. and 14 years as a computer science and information systems instructor with Douglas College. About the Authors by Adrienne Watt and Nelson Eng is licensed under a Creative Commons Attribution 4.0 International License, except where otherwise noted.